From July 17 to October 21, 2018, the "Century Collections – Origin of Museology in Shanghai", jointly organized by Shanghai Science and Technology Museum, Shanghai Museum and Shanghai History Museum, unveiled in Shanghai History Museum (Shanghai Revolution Museum). 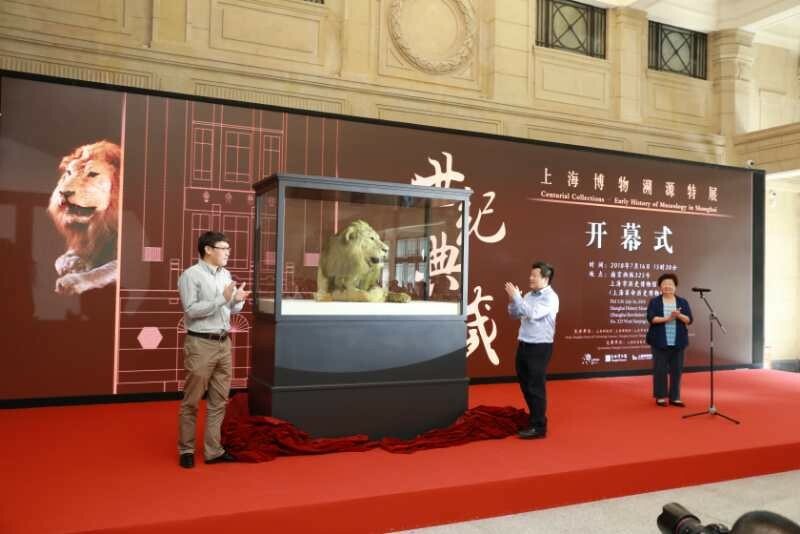 More than 100 items on natural history and anthropology, archaeology, art and other related exhibits previously collected by Shanghai Museum of the China Branch of the Royal Asiatic Society were put on display. A combination of science, culture, art and history, the exhibition explores the early development of Chinese museums and gives the audience a glimpse of the profound cultural heritage of Shanghai.